2 days away from college football kickoff!! 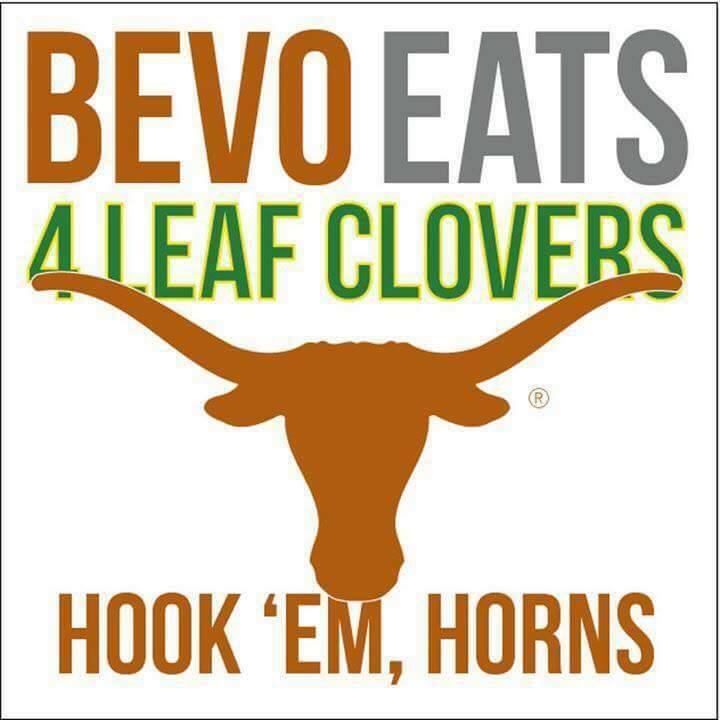 Specifically, my beloved Texas Longhorns! but I will still be the loudest one cheering us on!! and hoping for a miracle! My favorite season is upon us! !